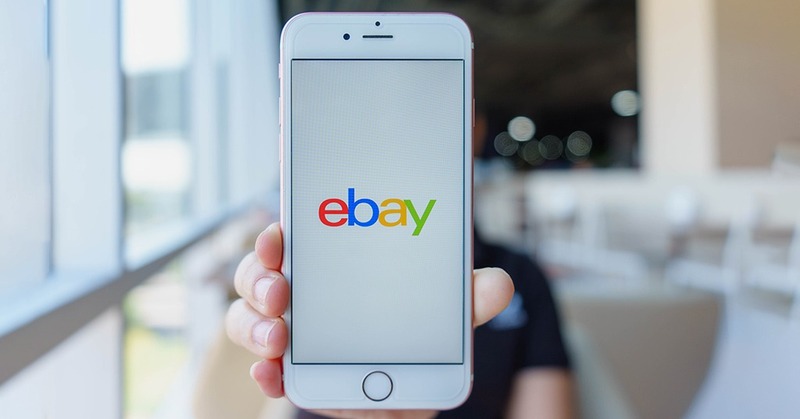 eBay’s latest feature offers users a new way to shop and discover on eBay. 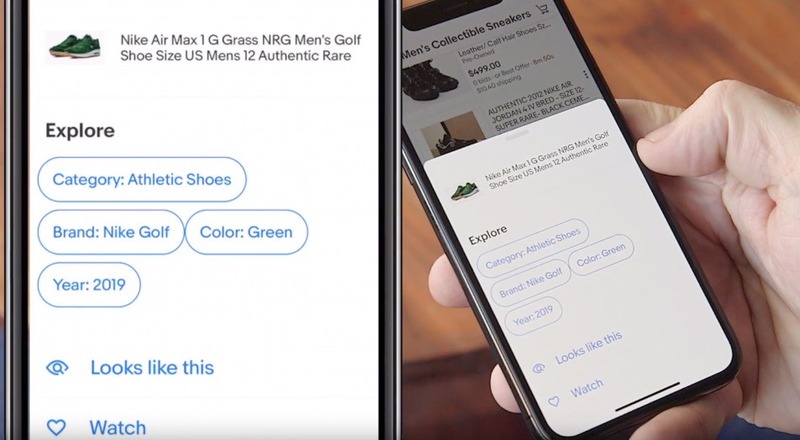 If a user sees something that piques their interest while shopping through eBay’s catalog, they can tap on the three dots on the top right corner of the listing and start exploring similar items. Tap on the three dots next to an item you would like to explore. This will pull up a screen that lets you explore a number of options related to the item, including the popular “looks like this” feature. The feature is available live on eBay iOS and Android apps in the US, UK, Germany, and Australia. Payspacemagazine.com is an expert resource for FinTech and e-commerce, start-ups, payment systems, online payments, traditional and alternative currencies worldwide. All copyright, database rights and other intellectual property rights on the PaySpace Magazine website and all materials published on it are owned by PaySpace Magazine. No part of this site can be reproduced without explicit permission of The PaySpace Magazine. © 2011 - 2018 PaySpaceMagazine. All rights reserved.